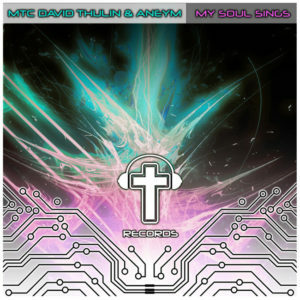 Awesome rock to trance worship cover of “My Soul” sings out now on Gods DJs Records! Don’t miss this awesome cover remix of Phil Wickham’s You’re Beautiful by DJ Jireh and Aneym! Gods DJs veteran Diepsloot is back with another banging progressive funky house track! Check it out! 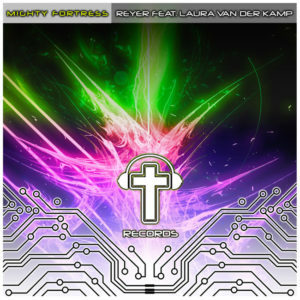 Reyer is back with this amazing cover remix of “Mighty Fortress” featuring the vocals of Laura van der Kamp! 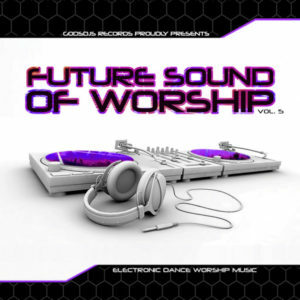 This is a must have for your trance worship collection!